Lower Delbrook home offering 5 bedroom & 3 bathrooms, situated on a South facing Sun drenched 75 x 115, 8625 sq. ft. corner property. Located within steps of the gorgeous new Delbrook Recreation centre, Westview Plaza, schools & Edgemont Village's fabulous shops. 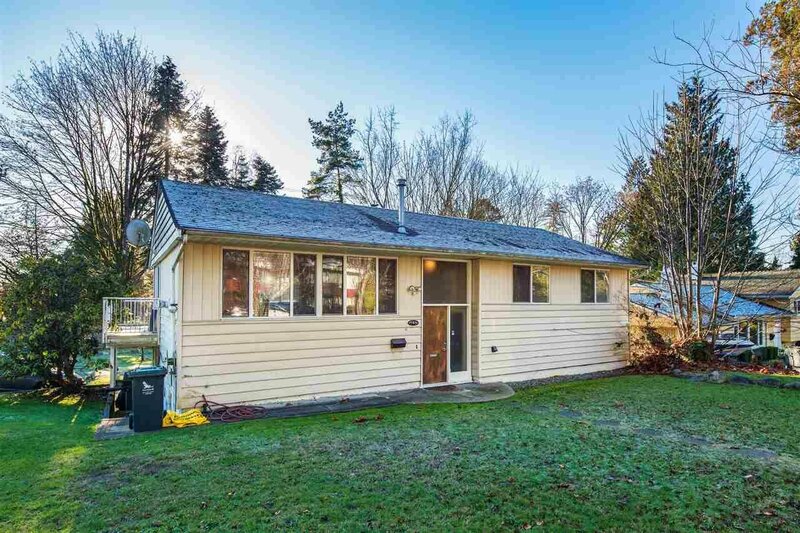 The home was updated 10 years ago with newer windows, roof, flooring, drywall, lighting, tiles, blinds, gas fireplace & hot water tank and furnace. The kitchen & Bathrooms have also been very tastefully renovated. This is a home to enjoy for many years, it's ideal for families looking to get into the market by investing together while having completely separate living spaces. Call us today!